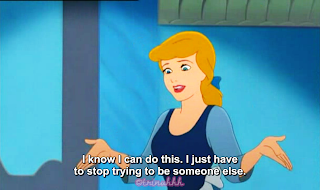 I've watched Cinderella Part II like almost 10 years ago, and after watching it last night, I still found it boring. 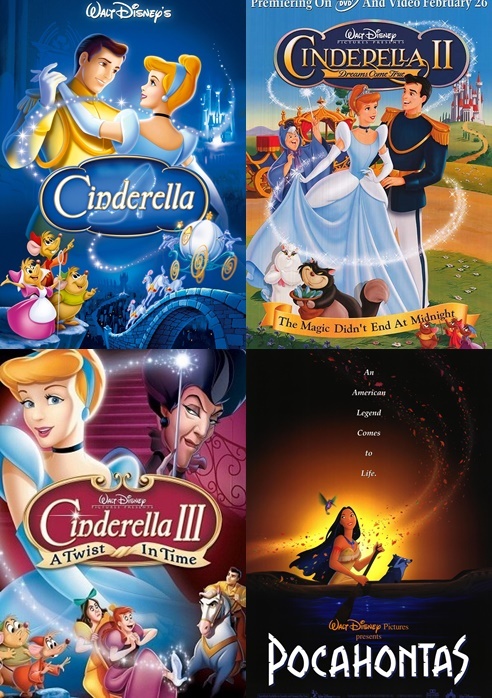 Unlike the Part III, which for me is the best among this trilogy. 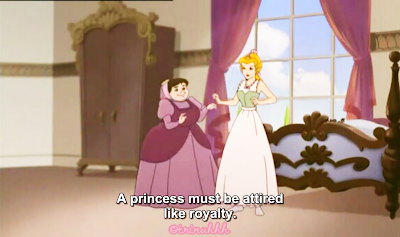 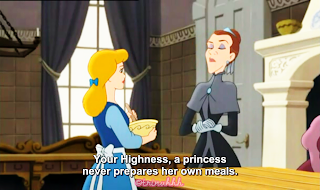 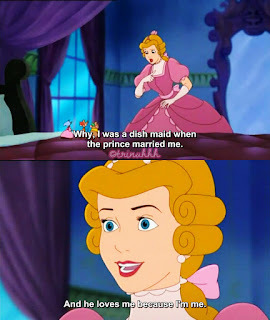 Maybe because I've watched and heard the story in Cinderella Part I, to the point that I've memorized some of its lines. 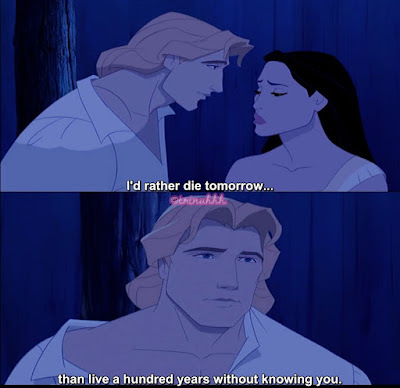 Unlike Part III, which was something new to me, considering that I've only found out about this because of searching for more Disney movies to watch before the year ends. 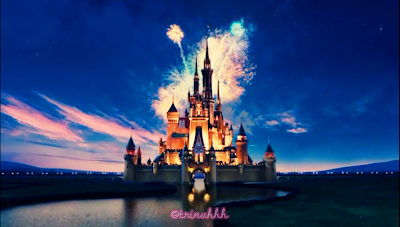 Cinderella Part II: Dreams Come True was just about the mice telling a story about Cinderella and how her life has been after she became a Princess by marrying the Prince. That's it. 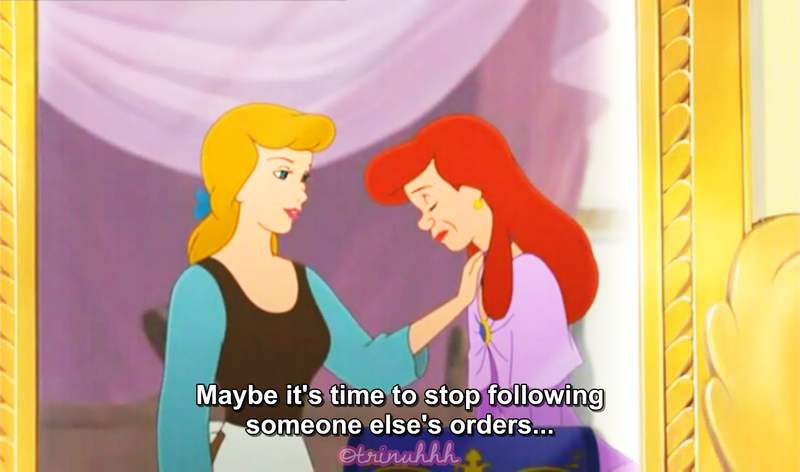 And also, how Cinderella helped Anastasia with the baker whom she loves. 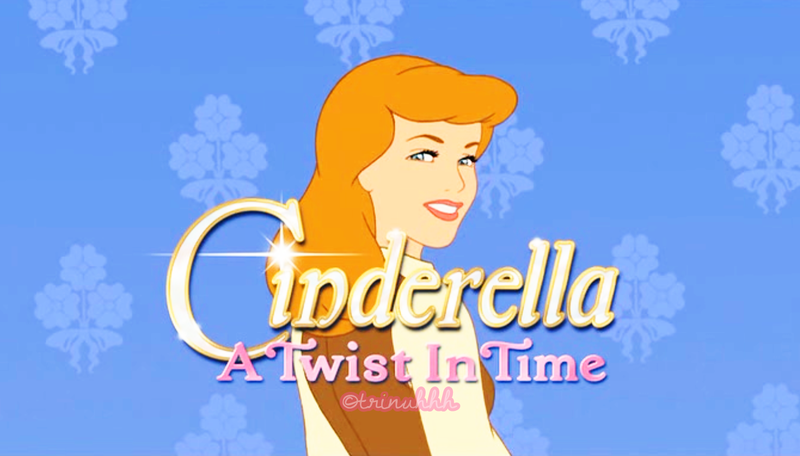 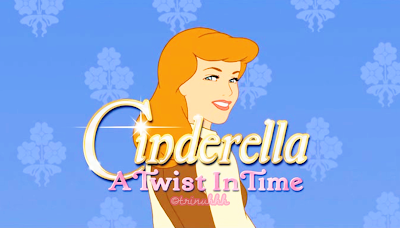 Cinderella Part III: "A Twist In Time"
Actually, I did this blog post of mine last night, but I'm about to post this today. 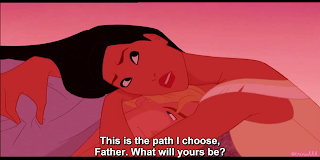 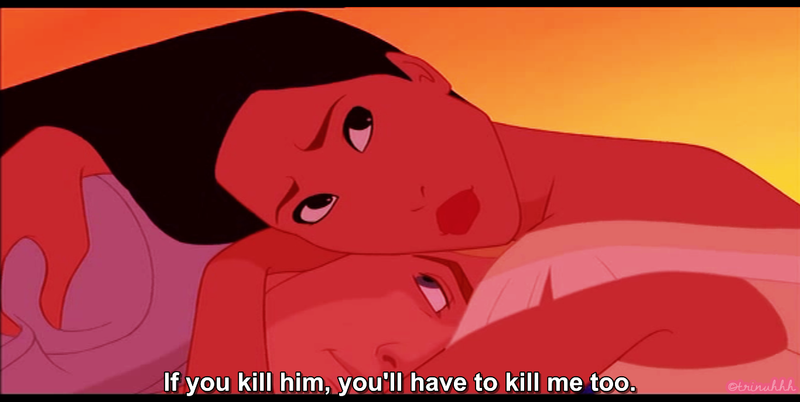 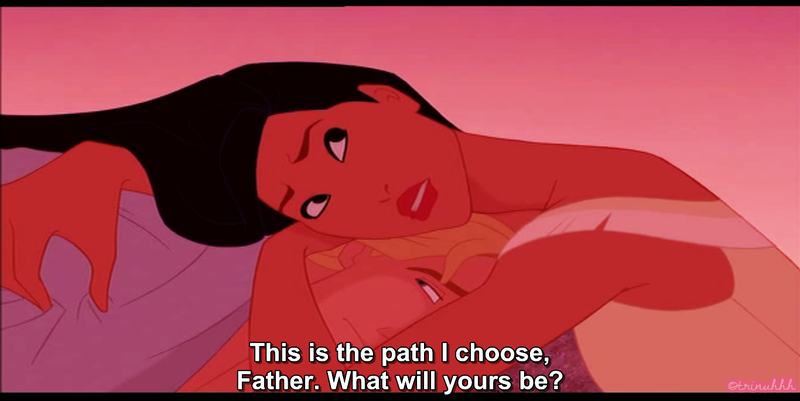 But since it took me almost a day to post this, I was able to finish another Disney movie which is Pocahontas (1995).